- 1 캡슐당 롱비다 커큐민 400mg, 비타민 C 250mg 성분이 함유되어 있습니다. 400mg 의 강황일 경우 실제 커큐미노이드는 100-150mg 정도 입니다. 흡수율을 65배 제품이기 때문에 실제 섭취하는 함량은 6,500mg ~ 7,400mg과 같습니다. 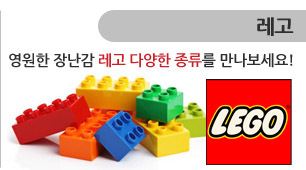 - 흡수율이 굉장히 높으며 리포솜 형태로 두뇌까지 잘 전달되는 커큐민 성분입니다. 가격은 상대적으로 비싸지만 미자에 등록된 커큐민 제품 중 가장 좋은 제품으로 사료됩니다. 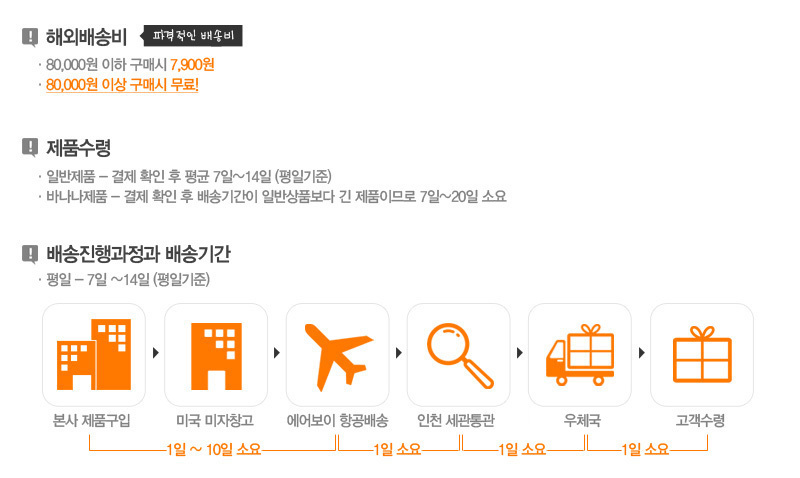 - GMP Certified(Good Manufacturing Practice) 미국 제조 품질관리 기준 인증을 받은 제품입니다. 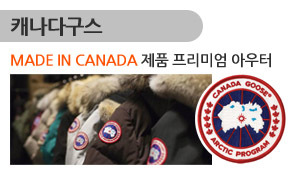 전 세계 학계가 주목하고 있는 건강성분입니다. 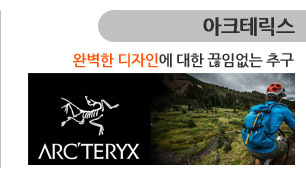 - 하루에 1캡슐을 1~2회 식사 후 물과함께 섭취하세요. 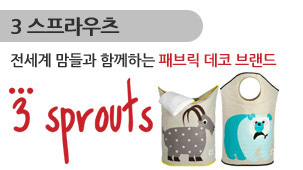 - 직사광선 및 습기 찬 곳을 피하고 서늘한 곳에 보관하십시오. One to two (1-2) capsules daily with a meal, or as directed by a healthcare professional. 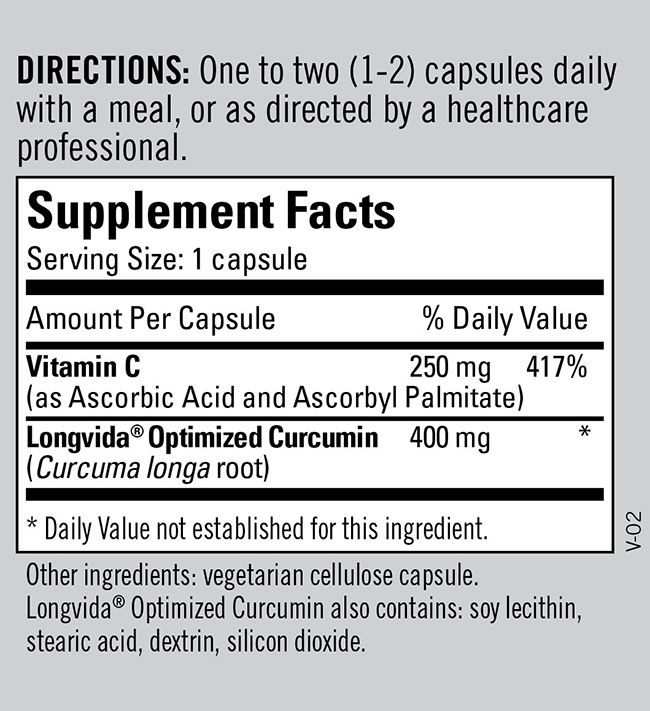 Longvida optimized curcumin also contains: soy lecithin, stearic acid, dextrin, silicon dioxide. Manufactured in a GMP compliant facility. Caution: Pregnant or lactating women, or individuals taking prescription medications, consult your healthcare professional before taking this product.